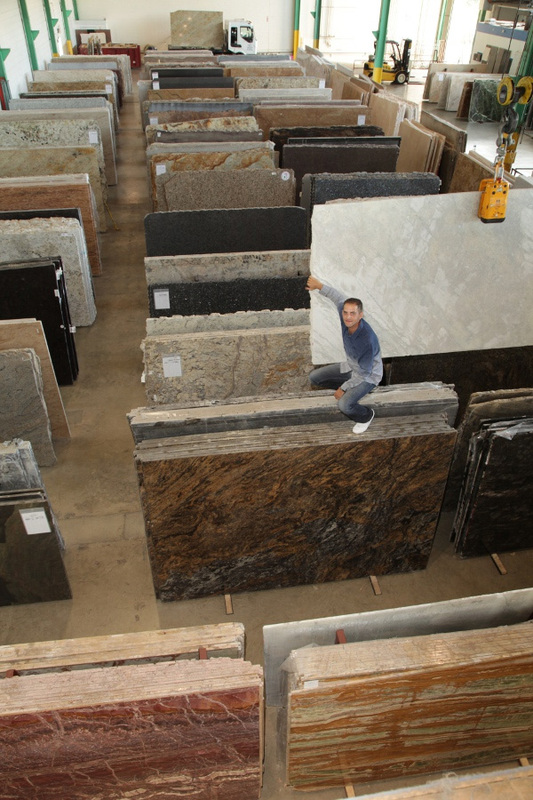 Owner Carmelo LaMarca established K2 International after growing up in the Surface and Stone business. He has come to not only understand what it takes to carry the best stone by knowing the best sources, but also what customers like fabricators, architects and designers need. Flexibility, knowledge, selection, customer service and great prices. A family run business, our staff has over 35 years of combined experience in stone selection, warehousing and customer service. We have been located in our beautiful well lit 18,000 square foot showroom in Huntingdon Valley for the past three years. Our over 100 trade customers know that when they call on us to help a client through the stone selection process, they are receiving the best customer care available. Through appointments, late hours and personal attention, K2 International will always make sure that our number one priority is the comfort and happiness of your clients. Call (215) 938-8960 today to set up an in office meeting with owner Carmelo LaMarca and come to understand how K2 can help your business.